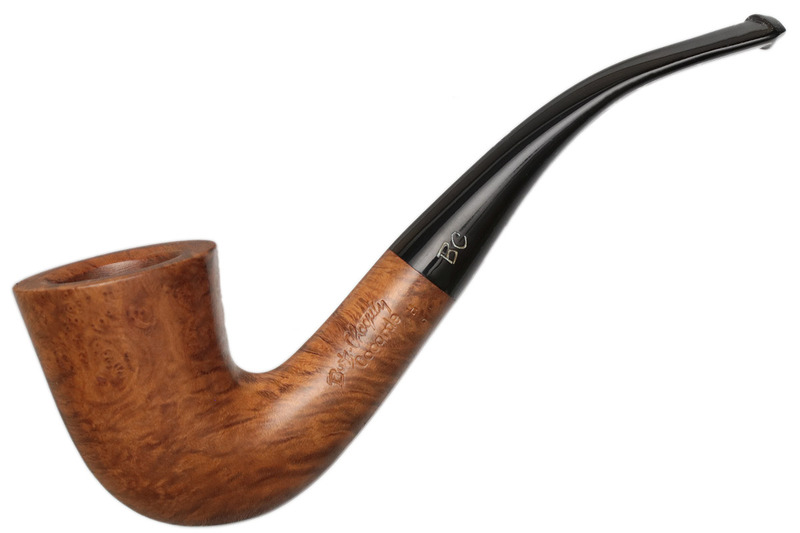 Rather jaunty of posture yet keeping its lines very smooth, this is charming, lightweight bent Dublin from Butz-Choquin (and one that still packs a decent amount of chamber). It comes to us unsmoked, and the cross-cut grain pattern isn't shabby either. Chamber Diameter: 5.26 in./133.60 mm.